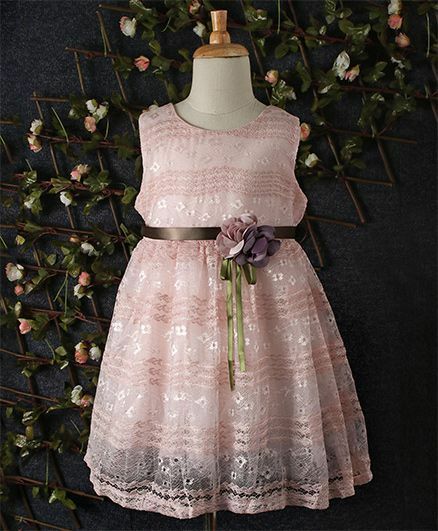 Yiduduo presents an entire collection of magical dresses, tailor made for your little princess. Dresses so gorgeous and delicately designed that it will certainly make your little girl twirl in delight. Product is really good, but the size is big for 0 to 3 months. I had measured my baby before placing the order and it was ok, but the received product is bigger than the given dimensions. The material is fine. The applique is also of good finishing.